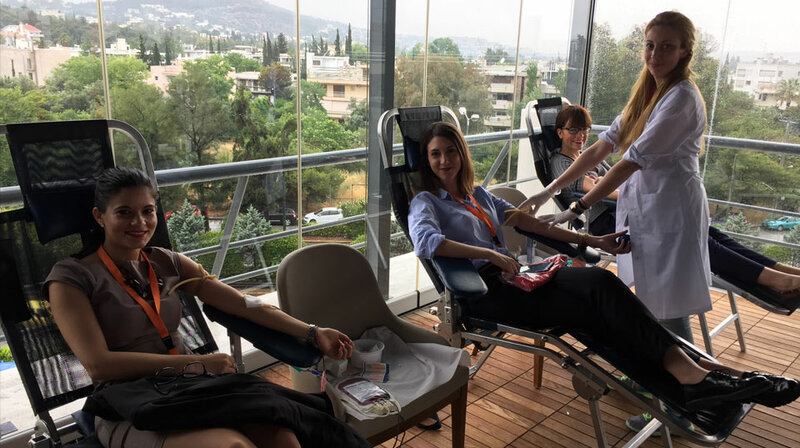 Blood-e Actions: PRICE WATERHOUSE COOPERS 18/5/2017 (corporate blood donation) & ORANGE GROVE startup companies 9/6/2017. 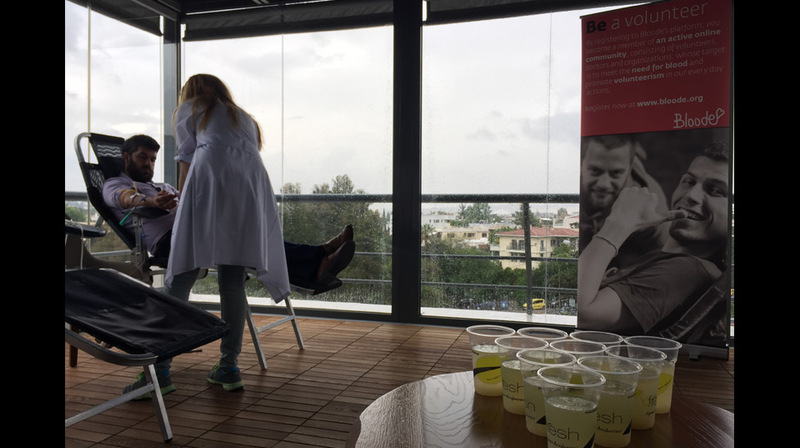 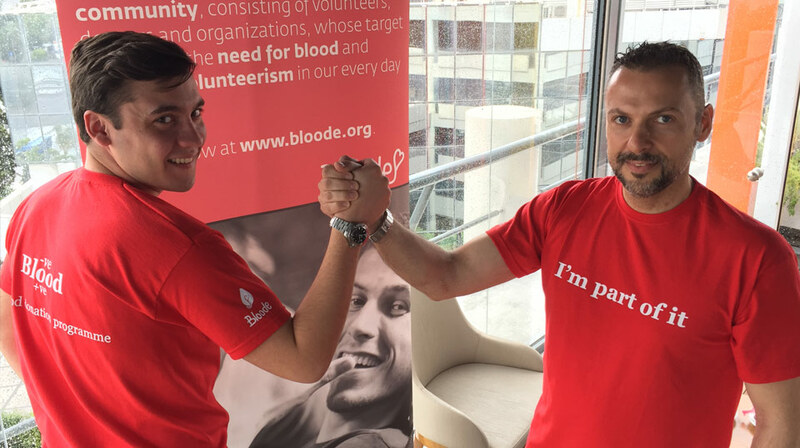 Once again bfresh spitiko supported the network community for blood donation “blood-e” by offering homemade lemonade to all volunteers of the above events Price Waterhouse Coopers and Orange Grove. 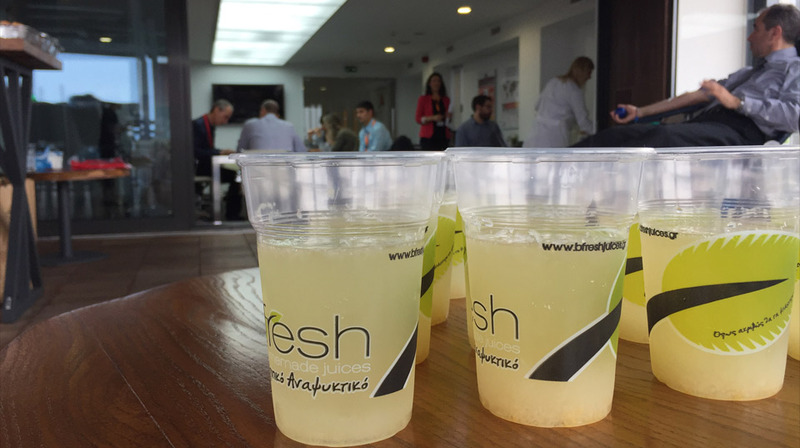 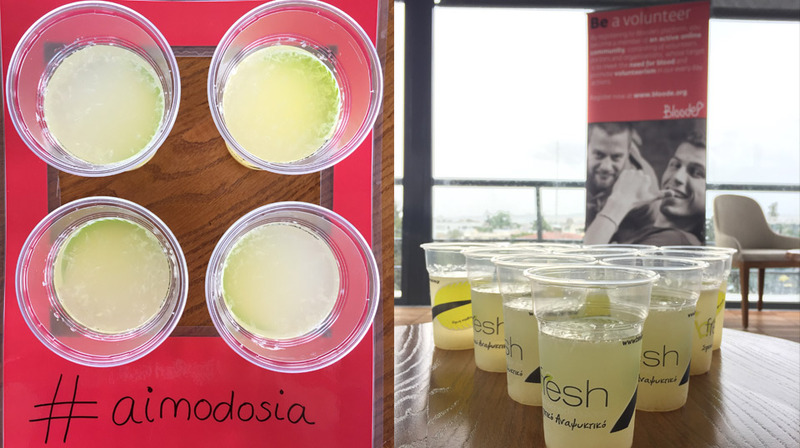 Bfresh team offered homemade Lemonade to all donors.